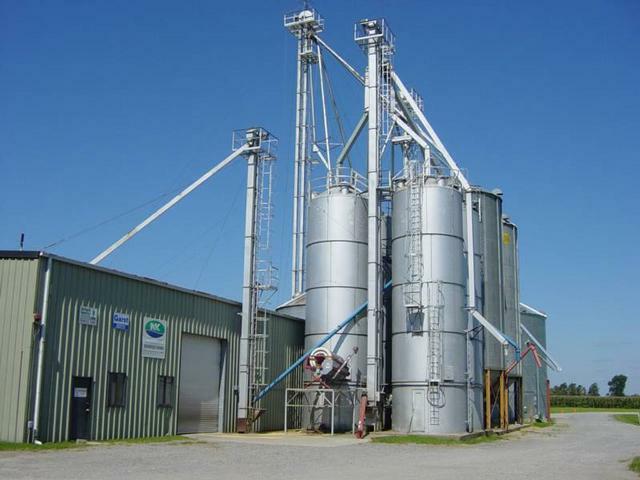 and Jeff Hula, third generation producers, continue the long tradition of providing high-quality cereal and soybean seed to the Mid-Atlantic and Southeastern farming communities. • Genetics – Seed genetics must be properly matched with growers’ on-farm production goals. Varieties are selected based on their performance in the markets we serve. Dozens of varieties are tested each year to continuously improve the genetics available to our farmers. Varieties are placed in University Variety Trials to demonstrate Renwood Farms’ commitment to higher yields and profits. 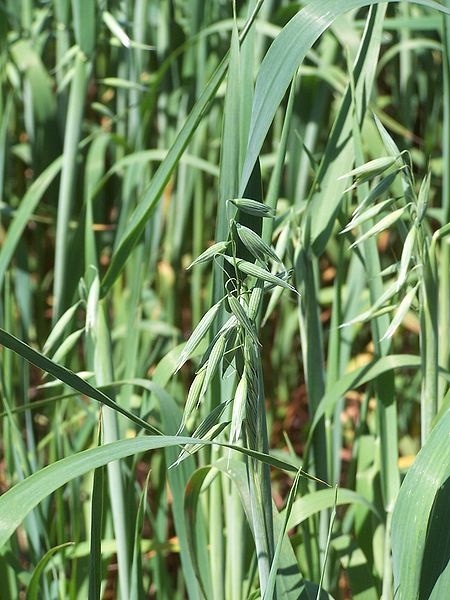 • Seed Quality - Seed must be disease free (fungi, bacteria, viruses) in order to ensure outstanding plant health. 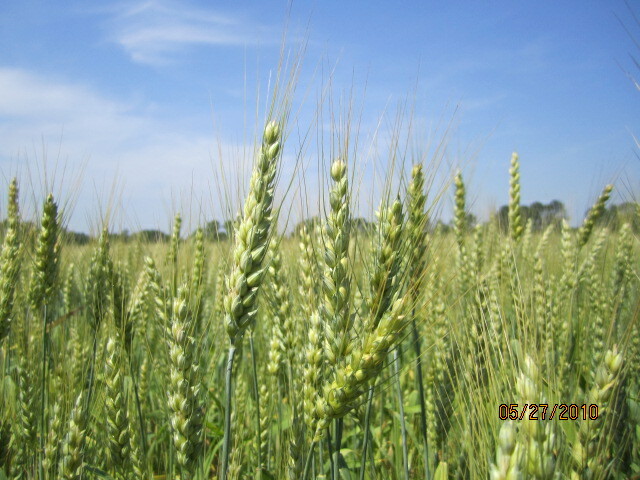 Seed production is monitored with field scouting by an independent agronomist. After harvest, soybean seed is tested for accelerated aging (vigor) germination and samples are submitted to the Iowa State University Seed Health Lab to ensure the seed is disease-free. Cereal seed is checked for Thousand Kernel Weights (TKW) to ensure solid seed health for vigorous emergence. 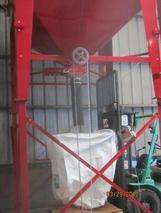 • Seed Treatments – Seed treatments provide protection against seedling diseases and insects. Root stimulants and micronutrient treatments are available and have provided yield increases in crop production while lowering grower costs. 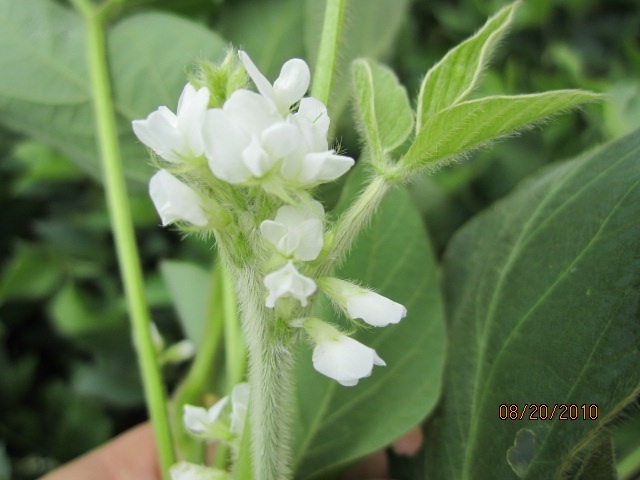 Renwood Farms provides unique seed treatments that are designed to address specific disease problems in our markets and are sold under the RenPro (soybeans) and VIZOR (cereals) trade names. 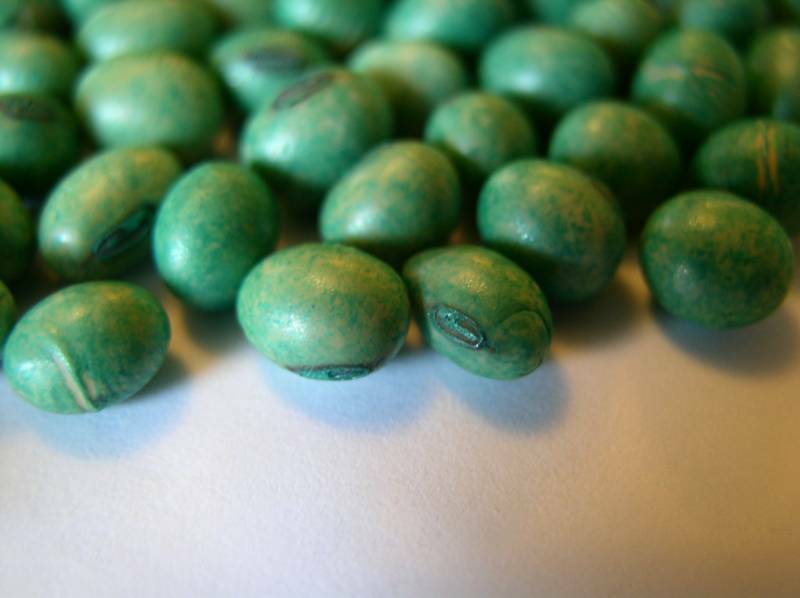 Renwood seed is coated with a polymer to ensure the treatments do not rub off and cause planting problems. After a grower purchases Renwood Farms seed, ag.systems is available to provide agronomic solutions to production challenges as well as provide agronomic services such as fertility recommendations, irrigation scheduling, field inspections, plant tissue sampling, Nutrient Management Plans, weed and pest control options and disease sampling.